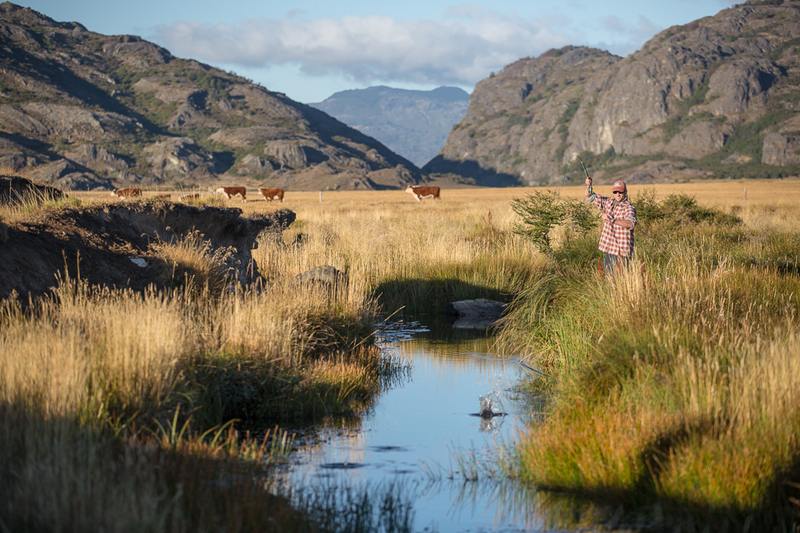 PRG has been offering exceptional fly fishing trips to the Rio Pico region in combination with other PRG programs for over a dozen years. 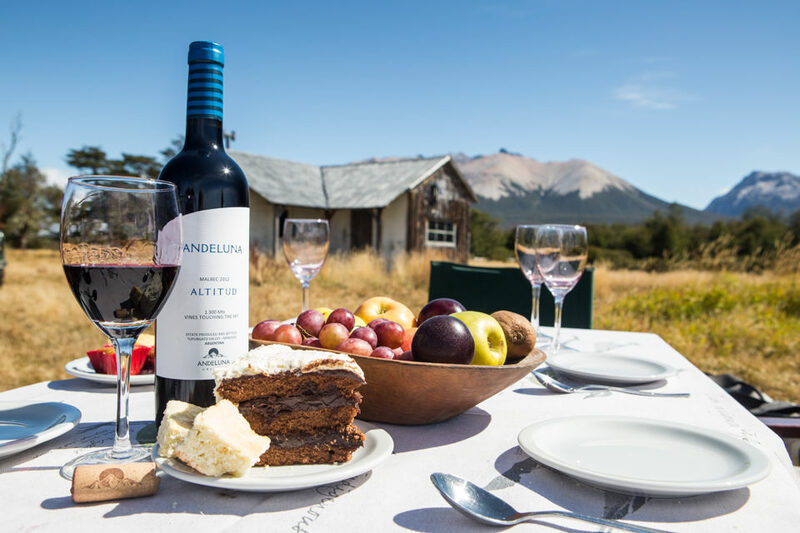 Rio Pico is perfectly suited for guests wanting to get away from it all and who might enjoy a lodging program with fewer luxuries. 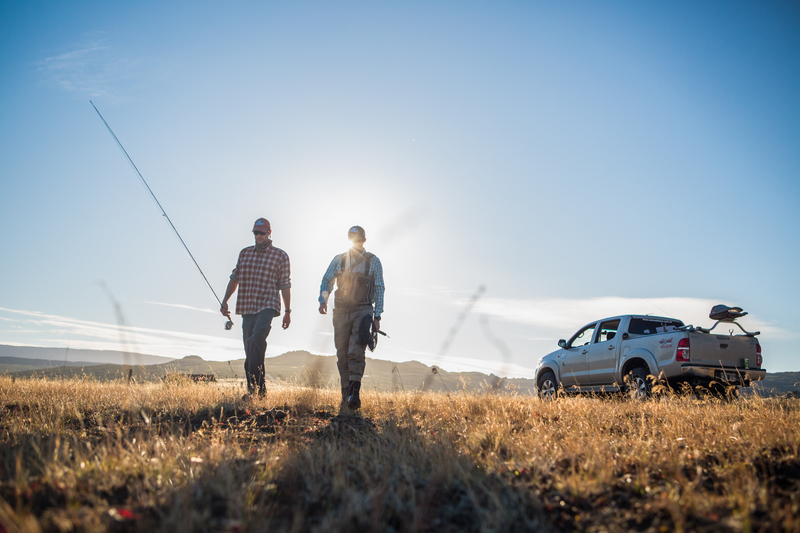 There is not a paved road in the entire region and anglers often have to ford rivers and open several gates on the way to remote fishing locations. 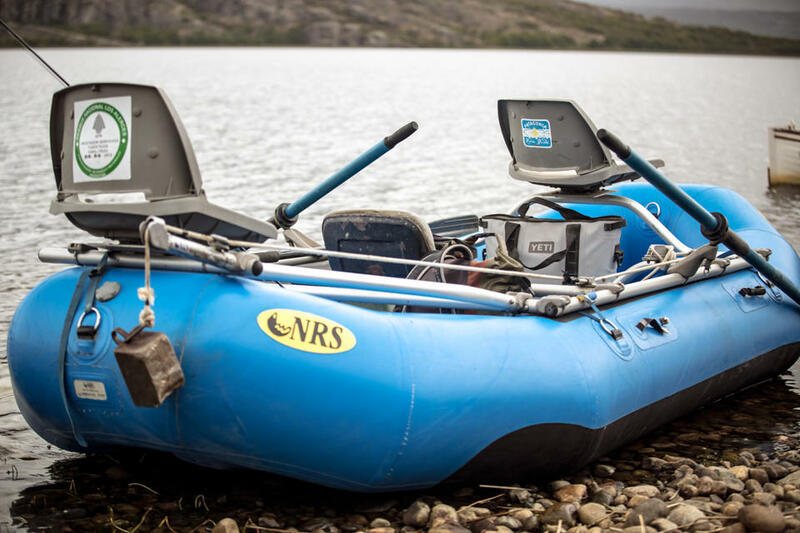 PRG’s professional guides, some of them that grew up fishing the region, are well equipped to fish in the isolated region and all have rugged 4×4 trucks, inflatable rafts with custom-designed fishing frames, and years of experience in negotiating the terrain. 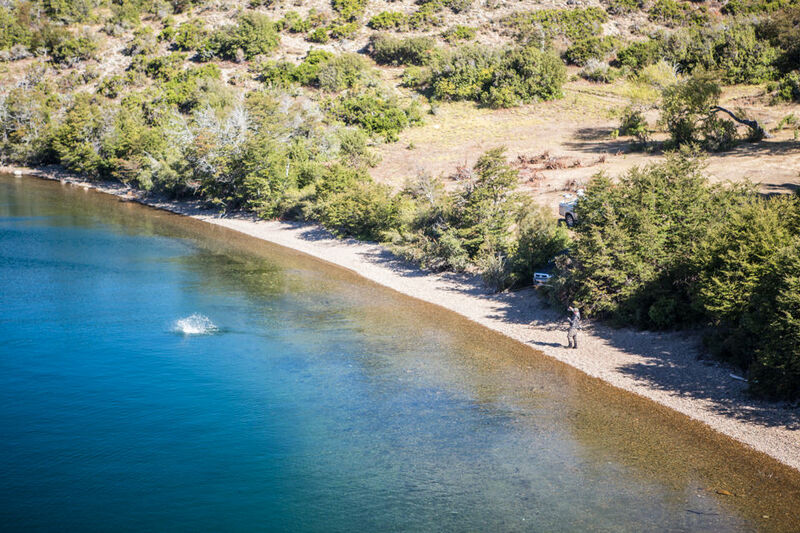 Our Rio Pico fishing program combines quite possibly the best lake fishing in all of Patagonia with exciting spring creek and small stream fishing. 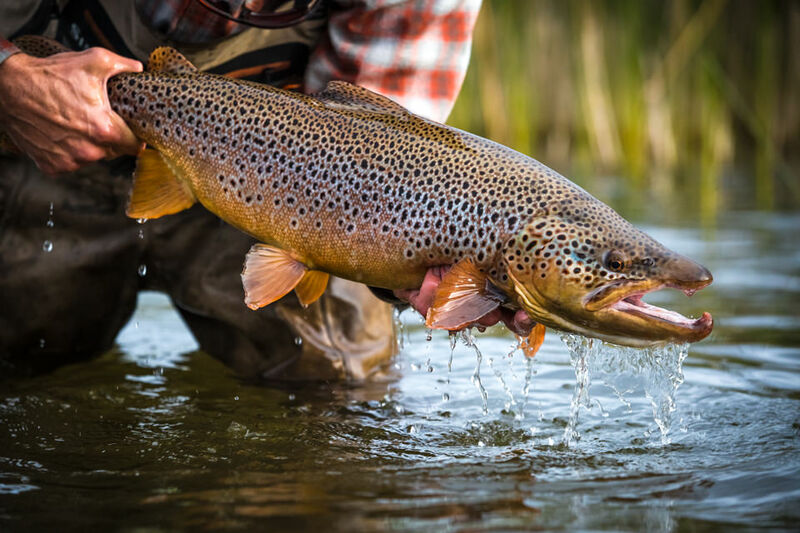 Both rainbow and brown trout, averaging six pounds and exceeding twenty pounds, can be targeted on one of the area’s many productive lakes, and often times these “hogs” can be landed on large dry flies. 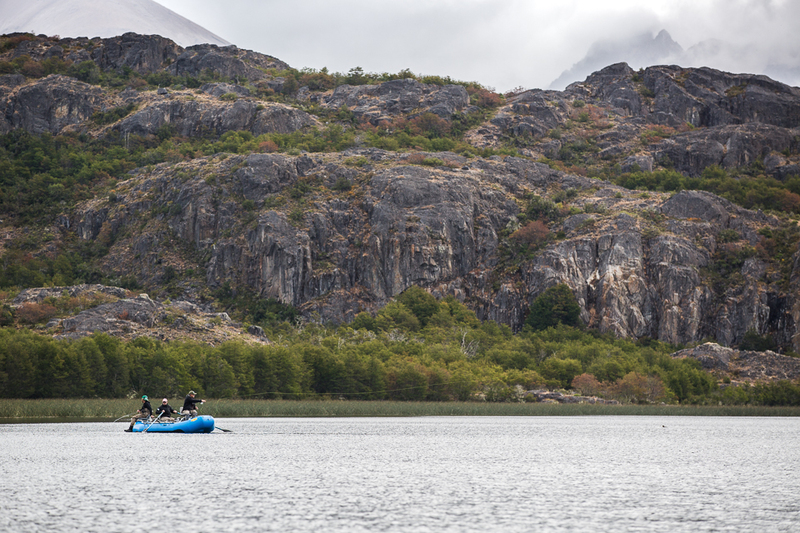 Unlike other locations such as Jurassic Lake, Rio Pico offers a diverse valley in the Andes with more than a dozen productive lakes, each with its own distinct character. 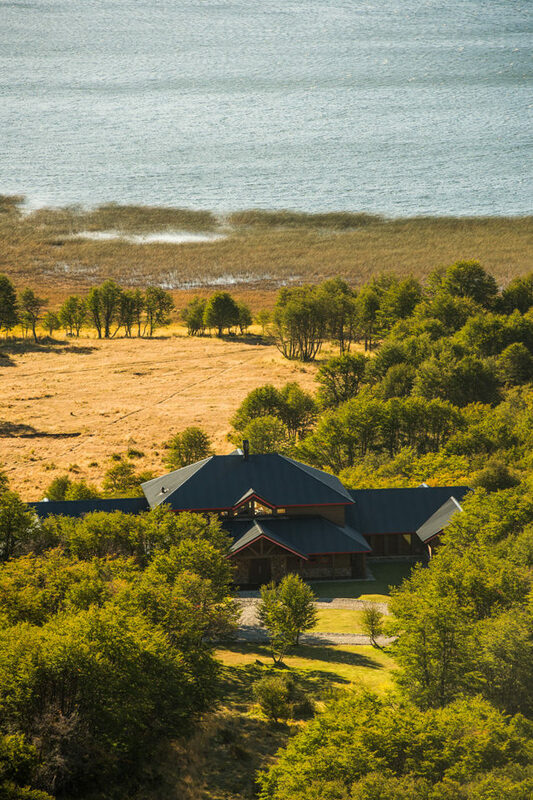 Guests could fish for an entire week never touching the same lake twice. 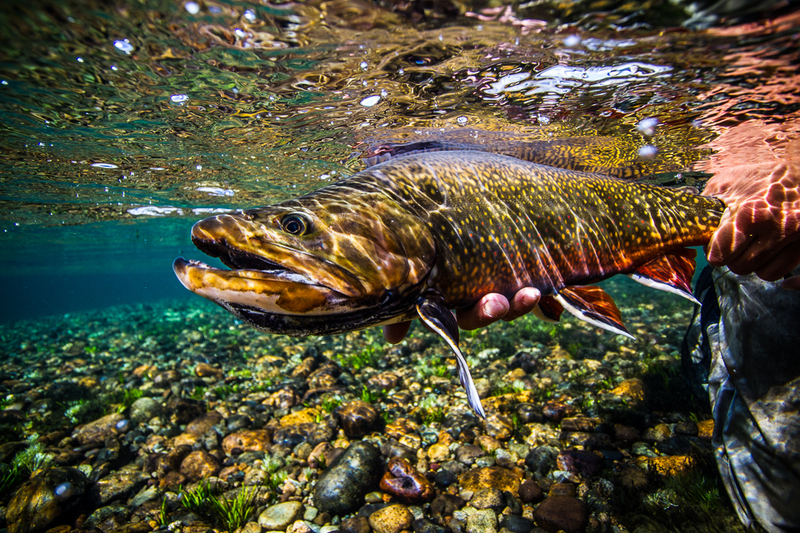 What’s more, the area also offers not only trophy rainbows, but also brown trout and brook trout. 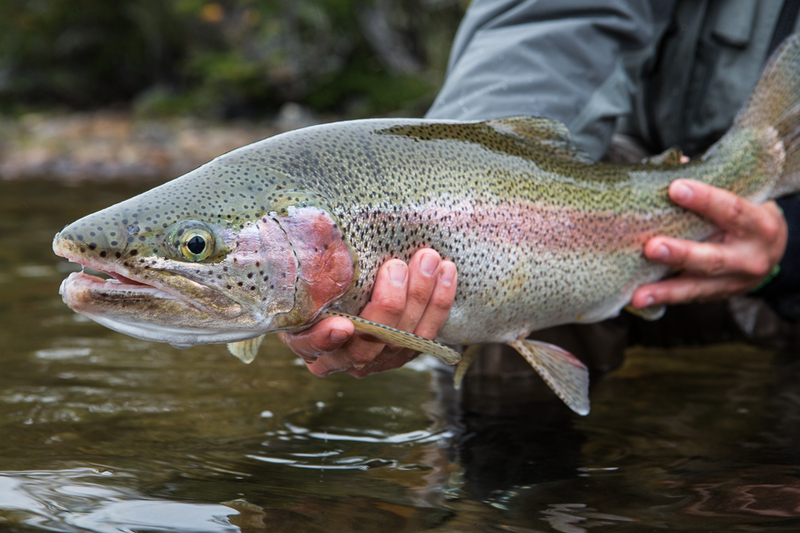 No other still-water destination offers the beauty, variety, or productivity of the Rio Pico. 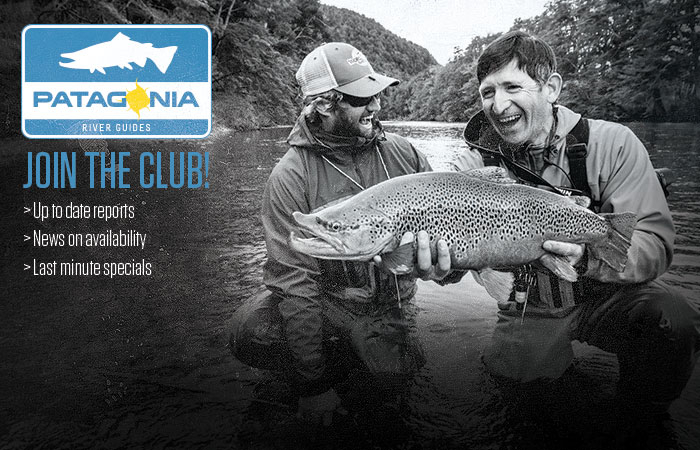 Guests may also choose daily between one of several wade fishing adventures for trout averaging sixteen to twenty inches. 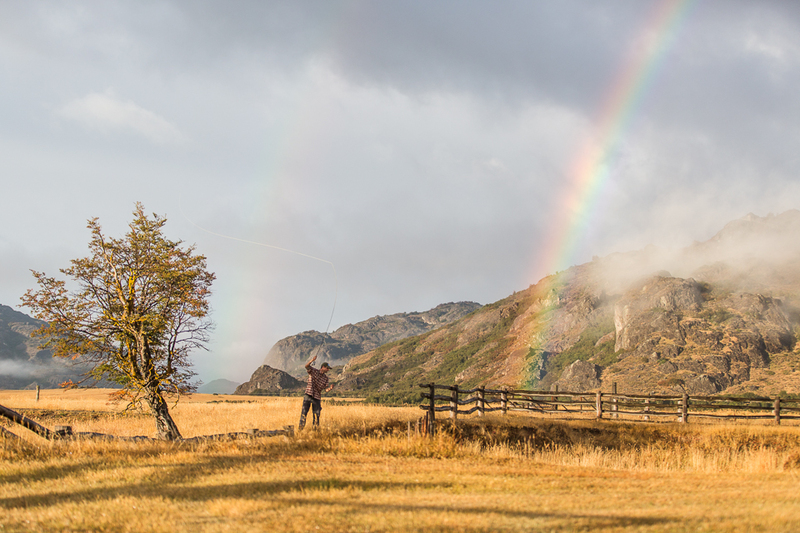 It is necessary to walk or hike to the best sections of area streams, but those willing to explore will encounter some of Argentina’s best-kept secrets. 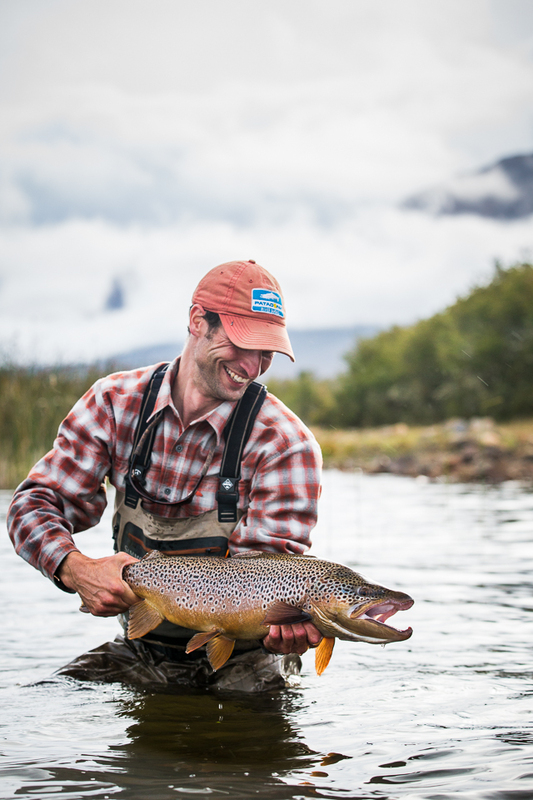 Our Rio Pico programs are typically combined with PRG’s Trevelin program and an extended stay of at least 9 nights / 8 days fishing is recommended for the two-area combo trip. 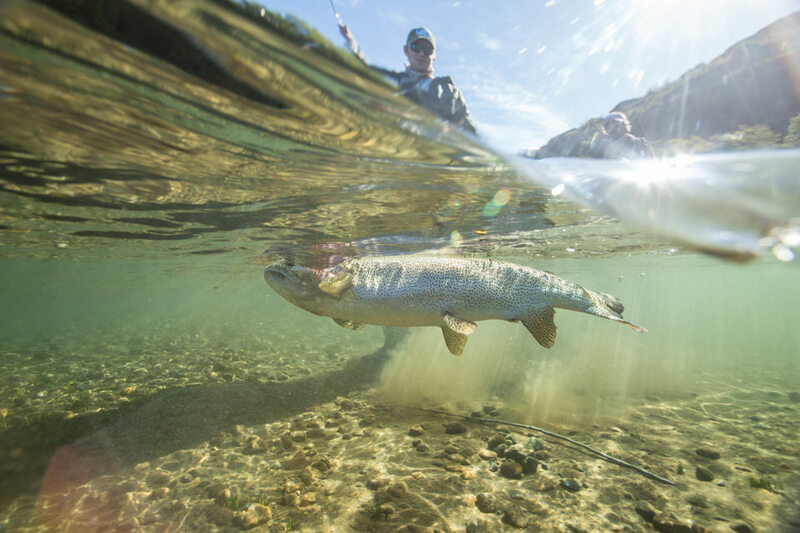 We advise those that are opposed to fishing lakes and those that cannot hike up to two miles to choose other areas where river fishing is more accessible or where there are more float fishing options on rivers. Rio Pico is a few hours drive due south of Trevelin. 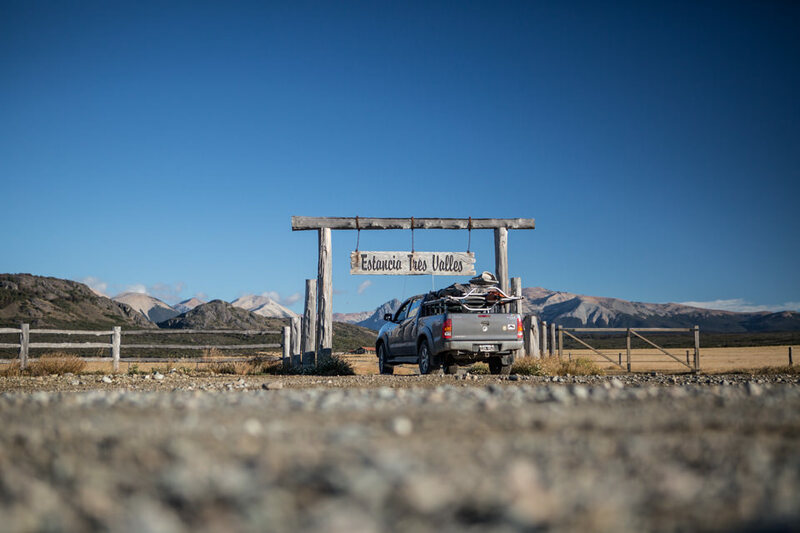 Most anglers will choose to stay at Tres Valles Lodge while fishing the area. Is Rio Pico really that rugged? 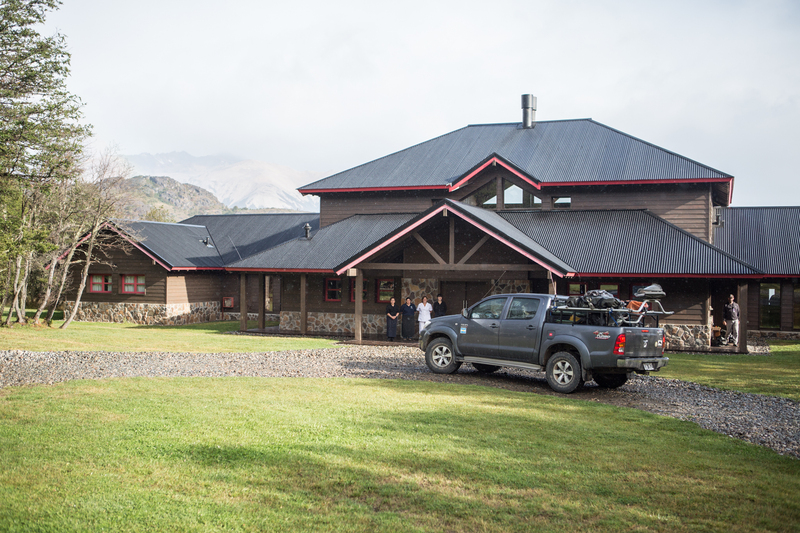 Our lodge is very nice, but the area really doesn’t have any paved roads. 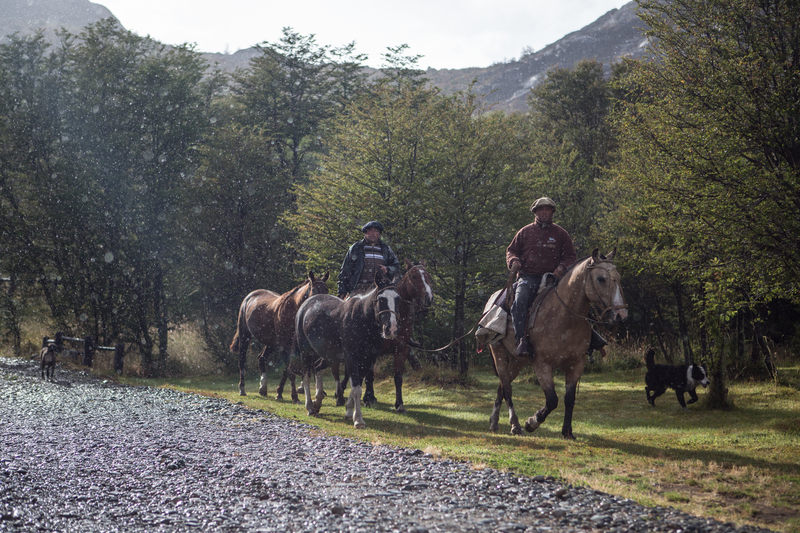 Rio Pico is off the beaten path and tourism has fortunately not reached the area other than flyfishing. 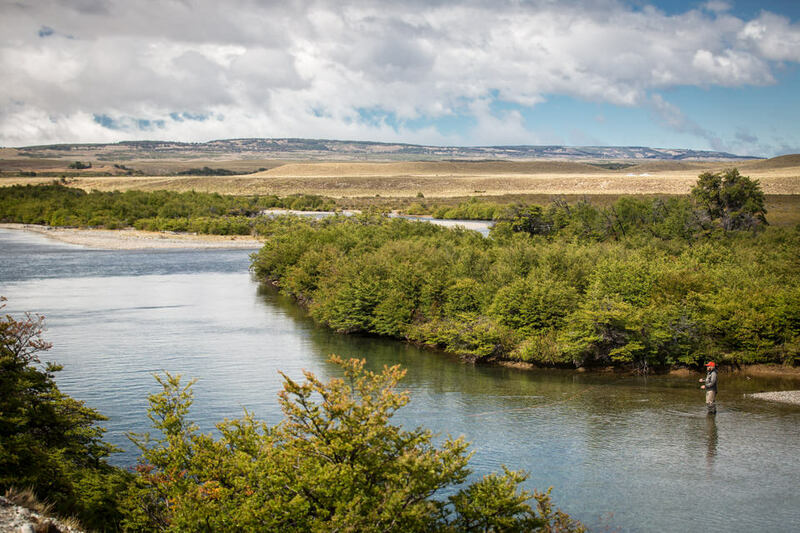 It is a fisherman’s paradise but is not suited for those that can’t walk/hike a for a mile or two per day and not for those that are looking for non-fishing activities. Do I have to lake fish? No, but the area’s lakes are certainly one of the biggest draws to region. 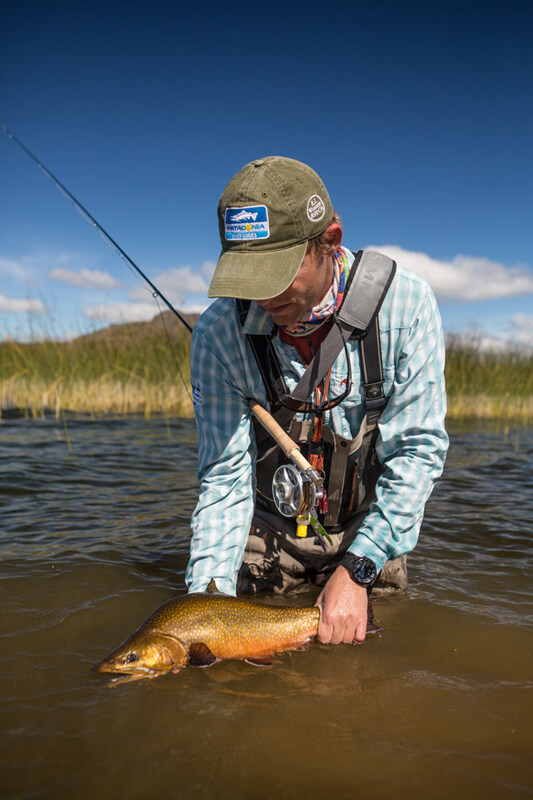 If you don’t like to lake fish, you should tell us so that we can make sure you are choosing a time of year where you can fish only streams. 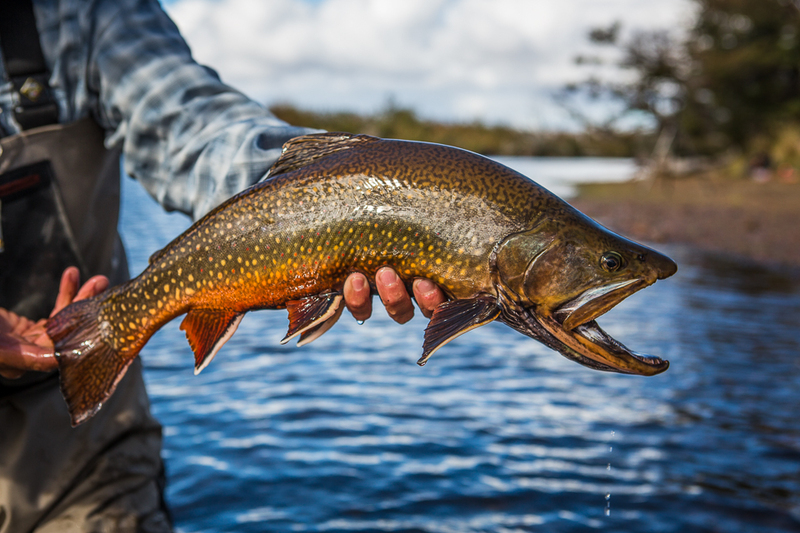 Those that don’t like to fish lakes should be physically fit and willing and able to hike to productive water on a daily basis. 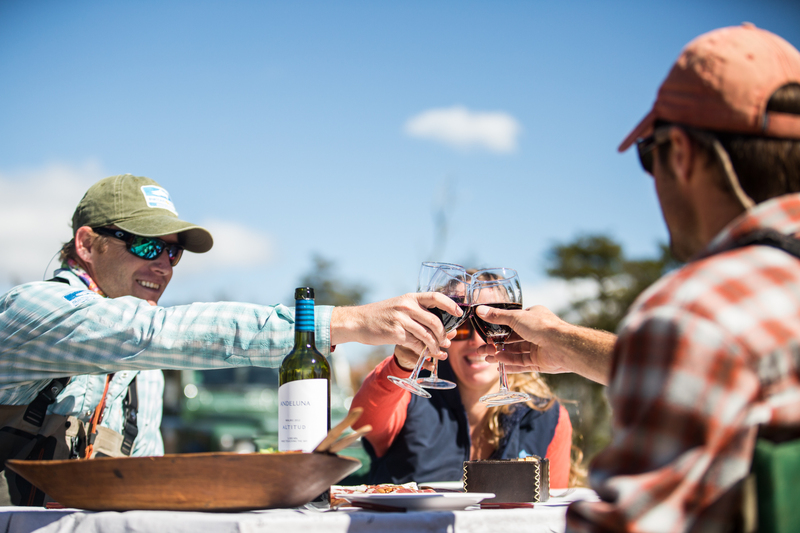 We recommend that guests try the lakes because the productivity and size of fish is exciting and fun. 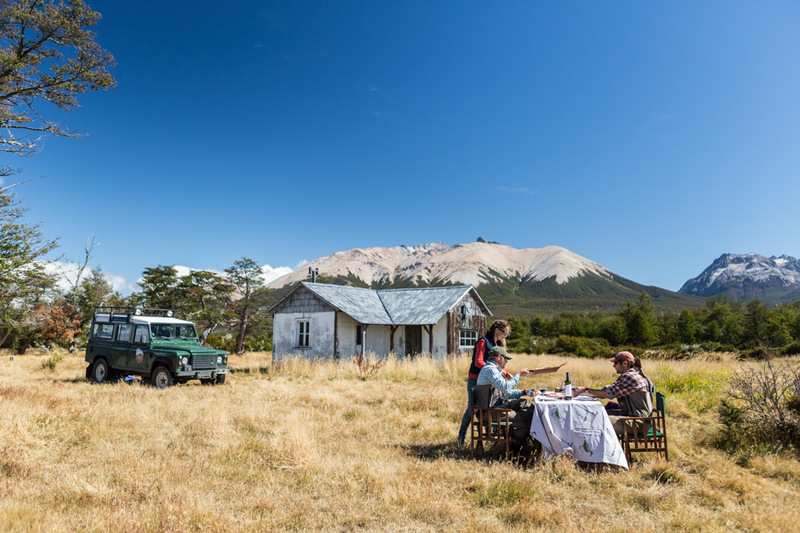 How many days do you recommend in Rio Pico? 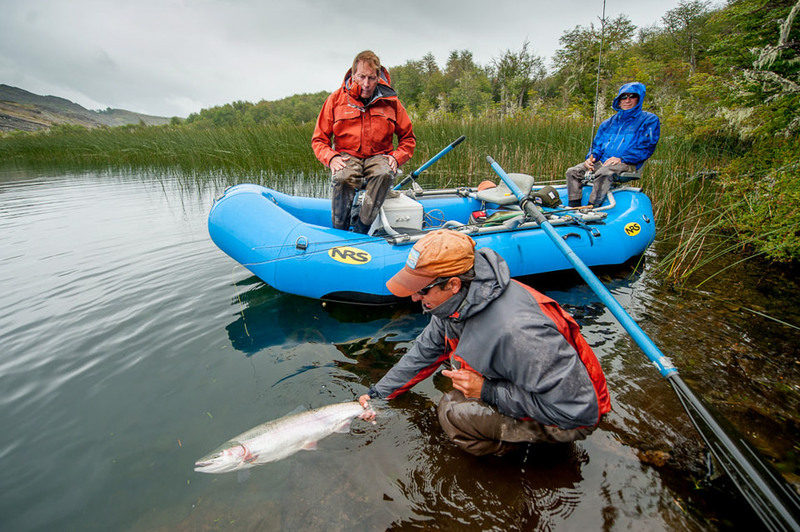 We recommend three to four day programs to be able to sample the area waters. 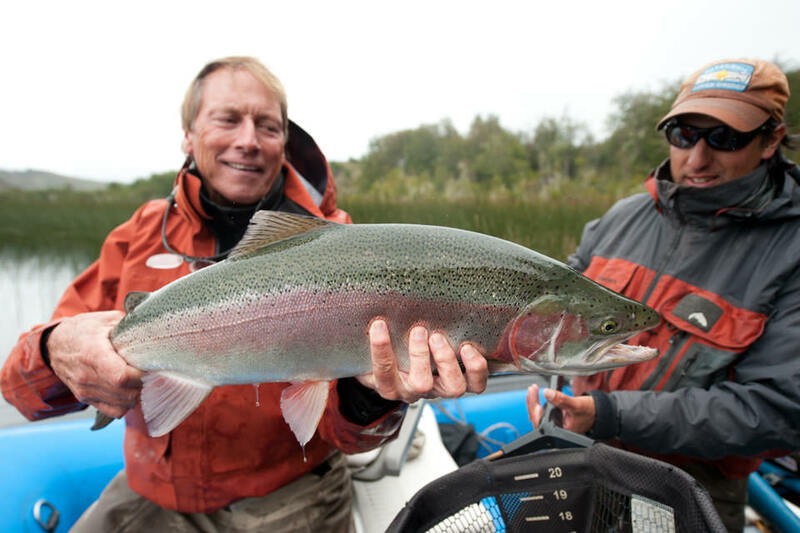 There are many places to fish and guests that are willing to fish any and everywhere can easily fish a week without fishing the same river or lake twice. 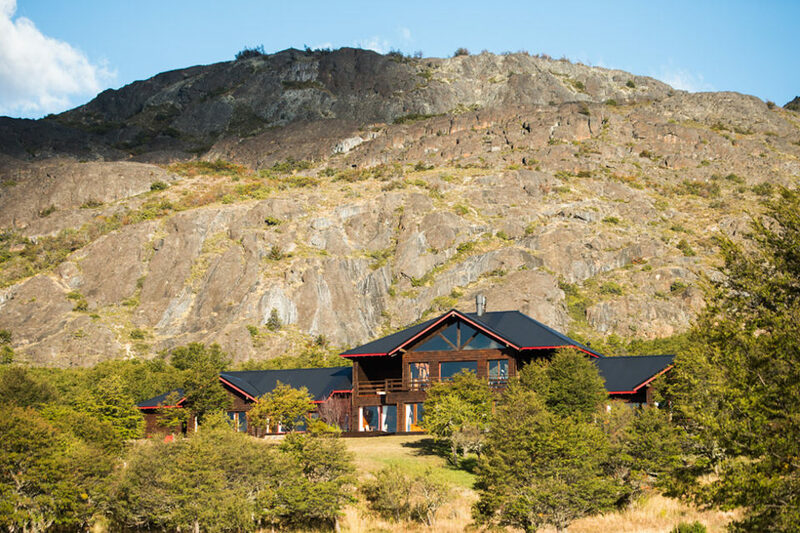 How far is Rio Pico from the airport or PRG Lodge at Trevelin? 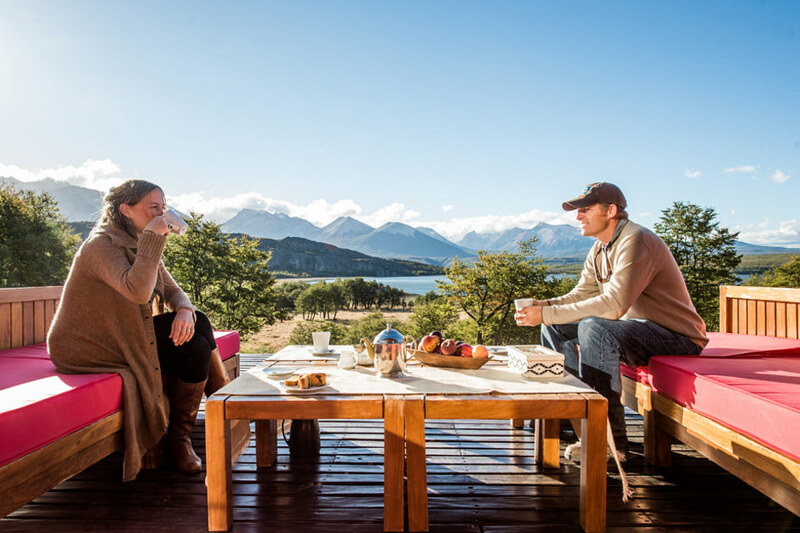 Our Rio Pico Lodge is about two and a half hours from the Esquel airport and lodge to lodge is about 3 hours. We offer fishing half way between regions for a transfer day without loosing a moment of fishing time. What is the best program to combine with Rio Pico? 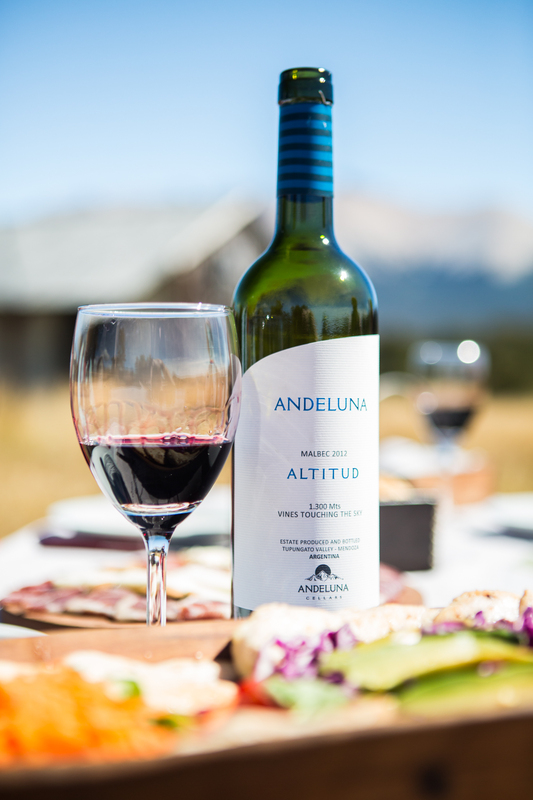 The best program to combine is our Trevelin Program and nine or ten nights are ideal to do both without being in a rush. 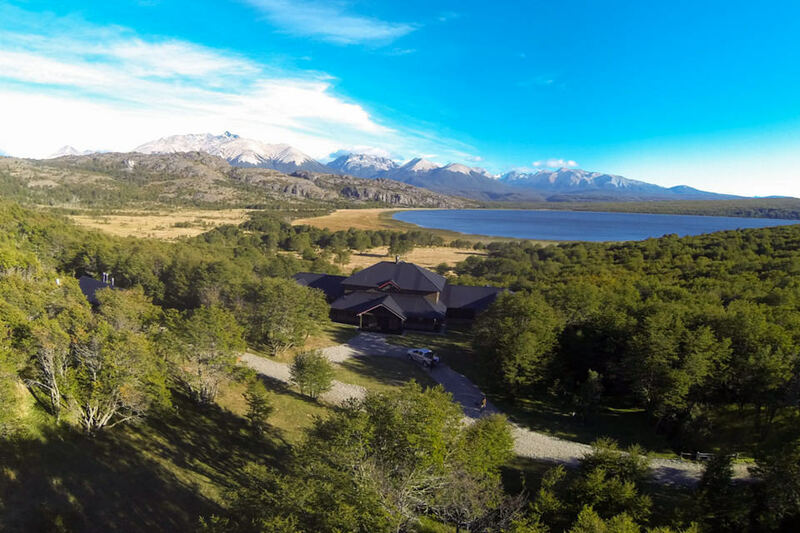 Splitting the two lodges in one week is possible but NOT recommended because of travel between the airport and Rio Pico and in case of inclement weather. 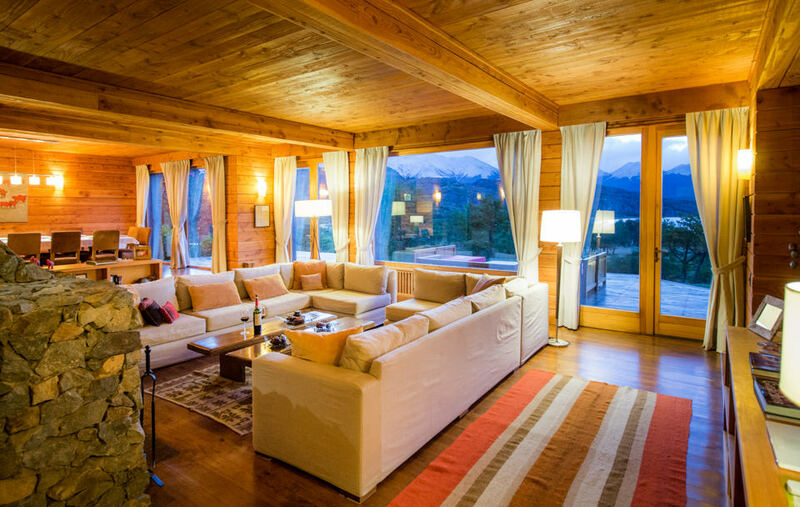 CONTACT US NOW FOR A PRICE QUOTE AND TO BOOK YOUR TRIP!